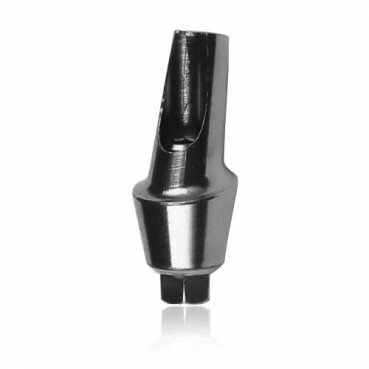 * Please note: Implants and Abutments quantity should be equal. 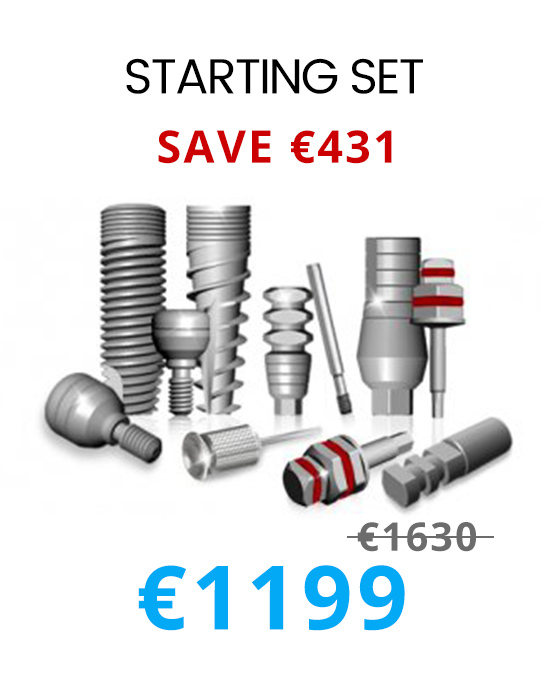 *When you change combination don't forget to click "Add to cart" button for data saving. 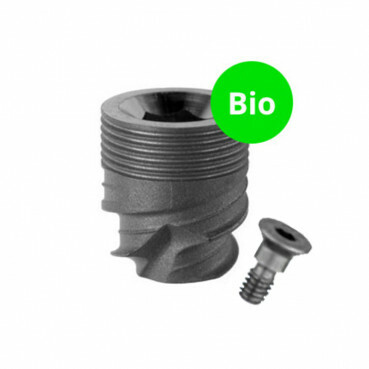 Active Bio is highly suitable for zones with soft bone tissue as it size and area allow to get good primary stability in such zones. 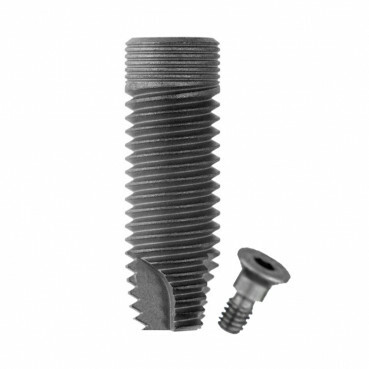 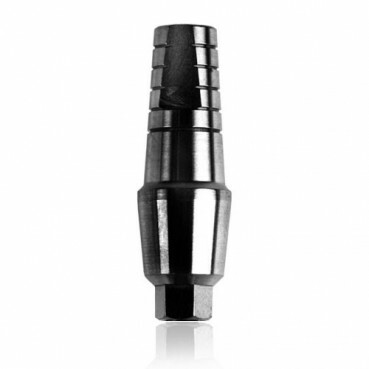 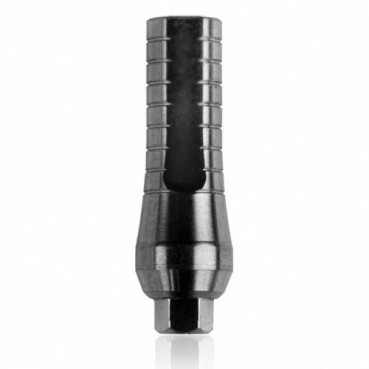 Sigma Classic Implants are self-drilling and self-tapping implants. 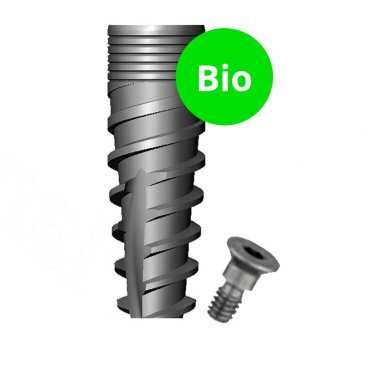 Sigma Classic have a shape with micro rings at the coronal part that helps to minimize crestal stress and eliminate possible bone resorption.